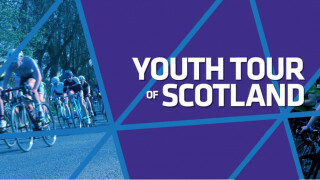 The Youth Tour of Scotland is one of Scottish Cycling's flagship stage race events and will take place between 5th-8th April 2019. To keep up to date with the Youth Tour of Scotland please like our Facebook page and follow us on Twitter . Check back here for all the latest from the Youth Tour of Scotland 2019. We are thrilled to announce full fields of both Boys and Girls Teams for the Youth Tour of Scotland 2019. 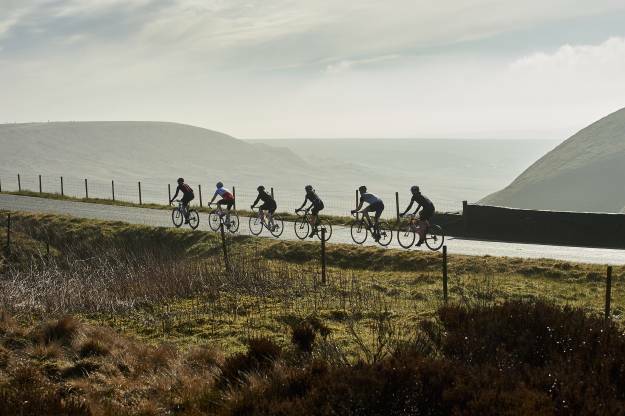 Check out the 40 lucky teams racing here.